As a pool owner, you might think that cleaning and maintaining your own pool is a great way to save a few dollars every month. But let’s take a closer look at that hypothesis. While you may think you are doing a good job, that huge repair down the road could be due to your incompetence. If you want a job done right, you need the help of a professional. 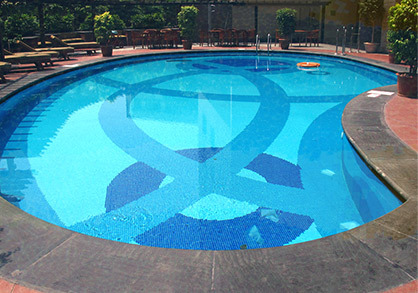 Here are a few other reasons you should hire a pool cleaning and maintenance company for your Goodyear swimming pool. 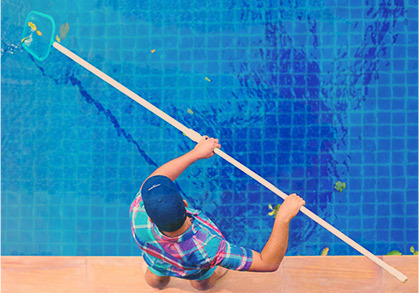 By making a small investment in hiring a professional pool service company, you will have peace of mind knowing your pool is being properly cared for. Sleep better at night with the assurance that your pool is clean, balanced and in good working order for the party you have planned this weekend. Knowing your filtration system is properly functioning and there is a good water balance means your pool poses no health risks to those who use it. Life is short, don’t waste it spending time cleaning and maintaining your pool. Look, a pool is for enjoyment, so get the most from it by spending more time in your pool as opposed to working on your pool. When a pool problem does arise, you already have a professional company familiar with your pool. In addition, this company will also have all the necessary tools and parts to repair or replace what ails your pool. 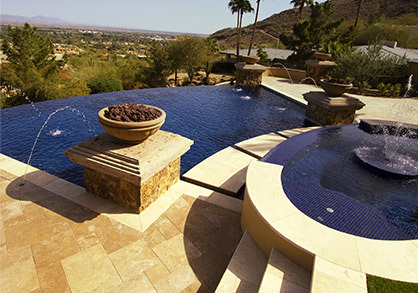 Ultimately, hiring a pool service company enables you to enjoy your pool to the fullest extent. So go ahead, give us a call.